First tour to South America. Bailerines del Ballet Folklórico Oro Lenca bailando en «Juntos por Honduras». 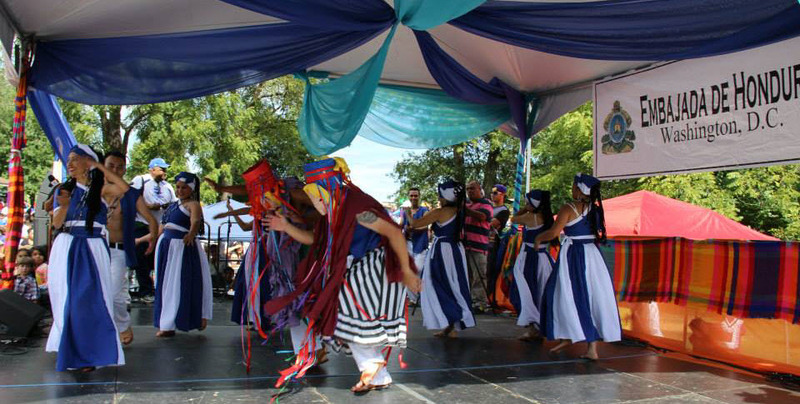 Organized the fourth edition of the national folklore festival "El Grande de Grandes" in La Esperanza. Third international tour to the United States in September of 2014.